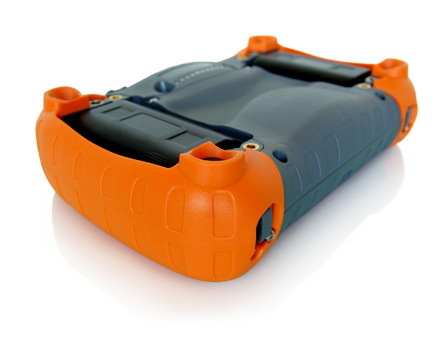 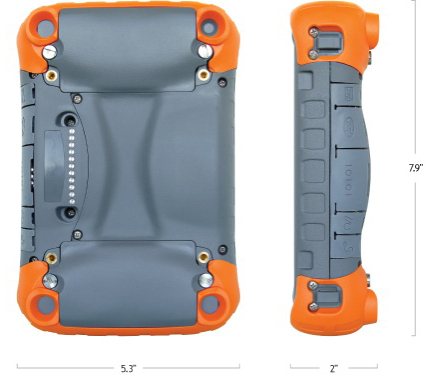 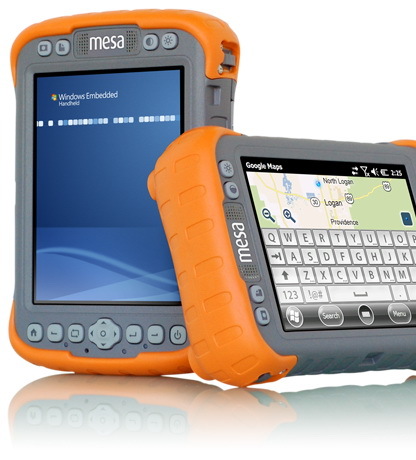 Meet the Mesa Rugged Notepad™— featuring the advantages of both a tablet PC and a rugged handheld computer, without the disadvantages of either. 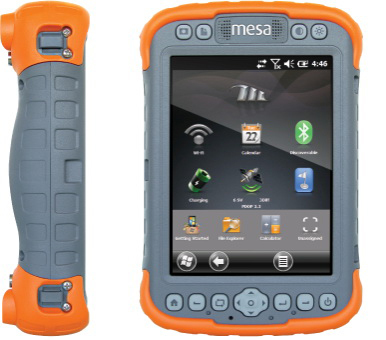 The Mesa is a data collection powerhouse with massive screen real estate, yet still feels like a compact handheld at the end of the long work day. 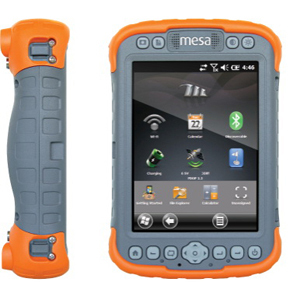 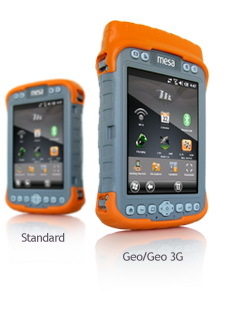 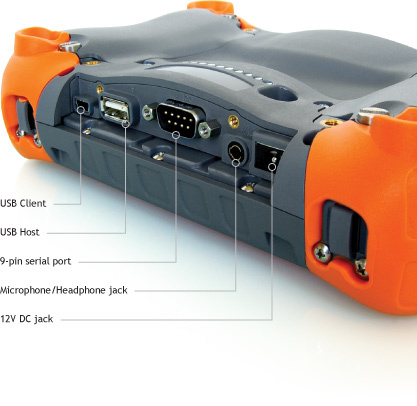 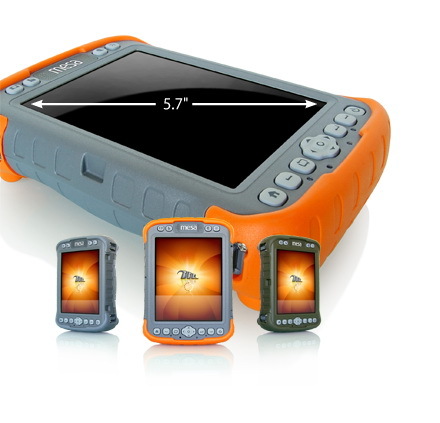 To make life even better, the Mesa comes with a speedy Windows® Embedded Handheld 6.5 operating system that features a custom Juniper Systems finger-friendly onscreen keyboard, plus new GPS and camera enhancements.